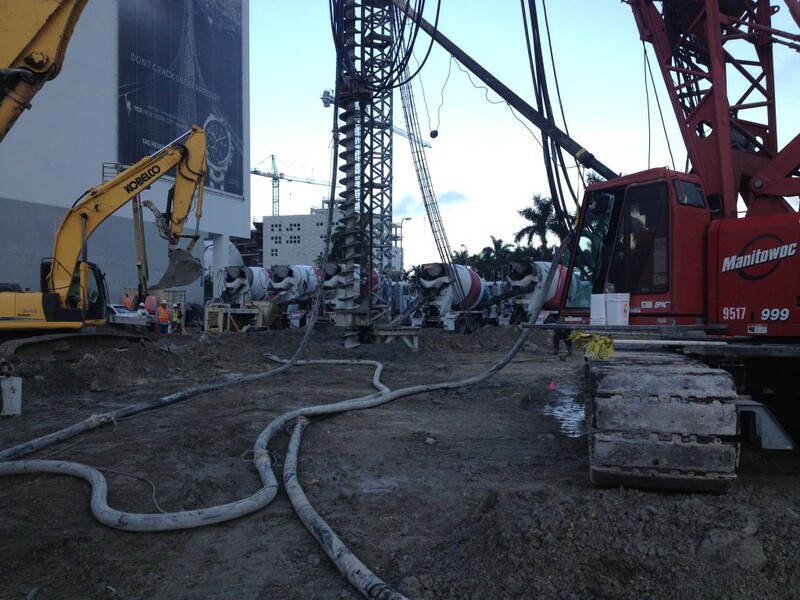 Contractors are digging deep to build the foundation for Zaha Hadid’s unique One Thousand Museum in downtown Miami. Last week, crews completed the installation of an augercast pile that extends 155-feet below ground – the deepest ever in Dade County. Drilling extended as far as 160-feet below ground. The work was performed by HJ Foundation under contract to Plaza Construction, the project’s General Contractor and under the supervision of Langan Engineering, the project Geotech Engineer. Zaha’s complex design for the 62-story structure generates forces requiring an extra-deep foundation, according to the developer. 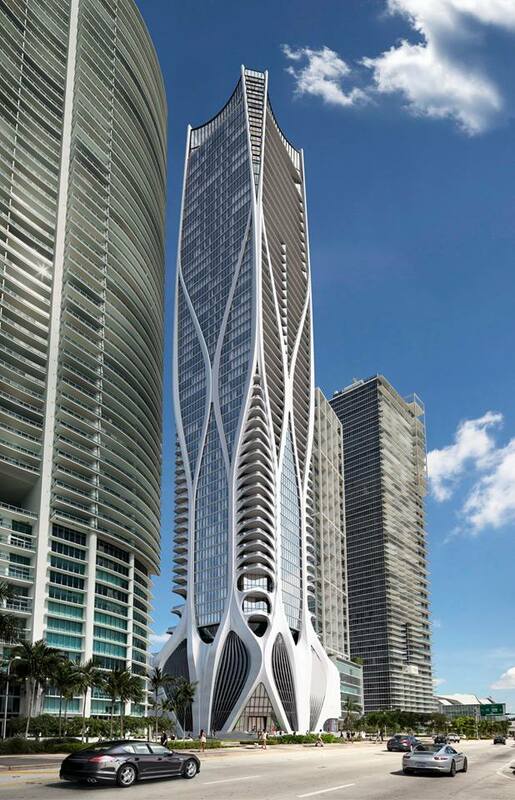 One Thousand Museum is the first skyscraper designed by Pritzker-award winning Hadid in the Western hemisphere. Just curious to know how the design forces this to occur. 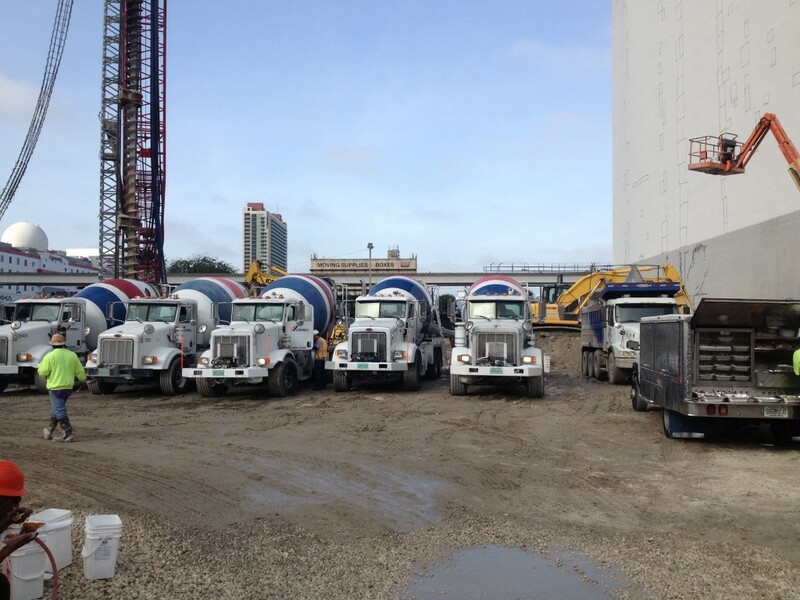 Do they have a construction permit or are these still test piles? This is the best rendering I have seen of One Thousand Museum. Notice how well Zaha’s building interacts with the street to show off her building so much better than Marquis, 900 Biscayne, Ten Museum or Marina Blue. It took a lady to show us how it is supposed to be done. You go girl. I’m in love with this building. This building and Paramount(WC) will make Park West area by far the most architecturally interesting in Miami. This is not the deepest. 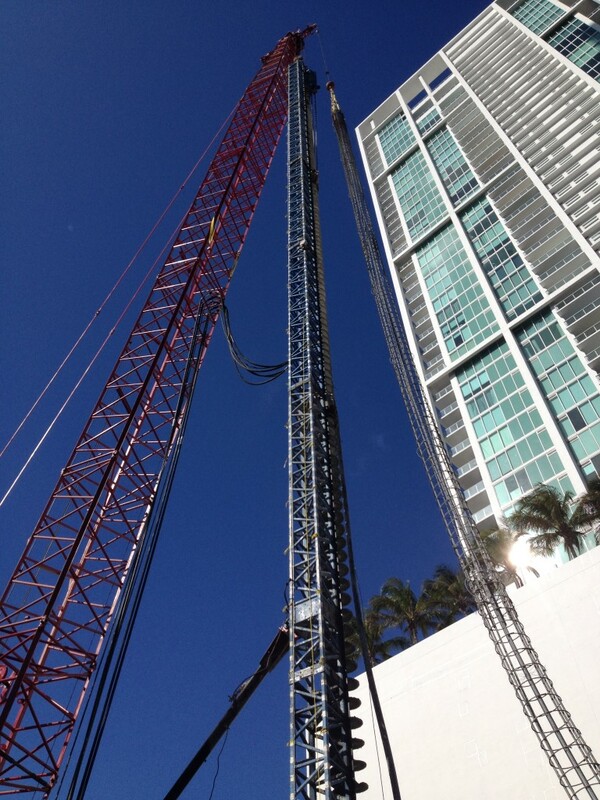 All the big civil structures in south florida.. regularly have pile btw 100 and 200ft deep. Maybe that is true for vertical(s) resi.